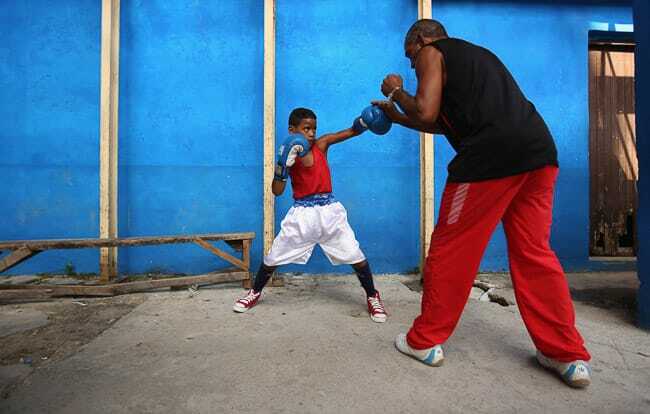 Although baseball is known as the national sport of Cuba, boxing in the sport where they have achieved the greatest dominance at the Olympic Games. 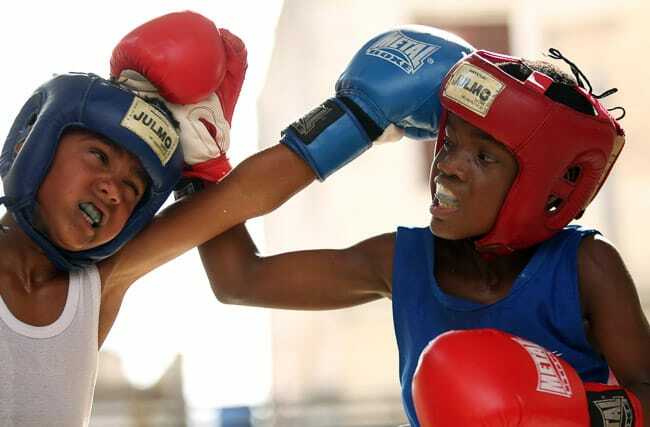 Since the 1968 Games, Cuba has won a total of 53 medals, and 33 of those have been gold medals – no other country is even close to those numbers. 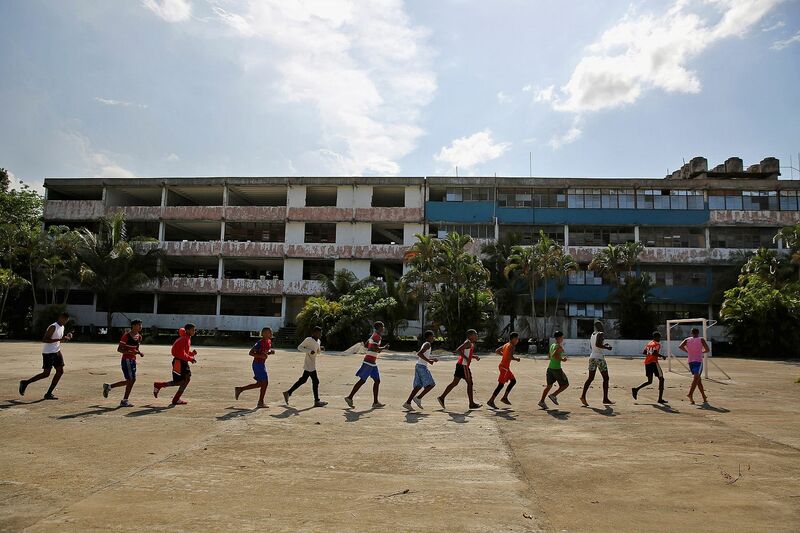 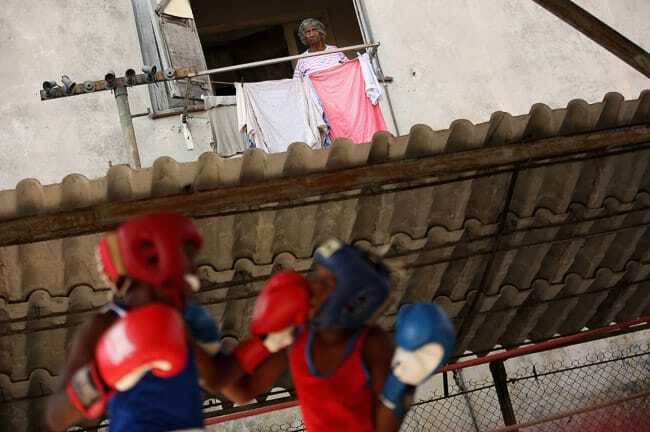 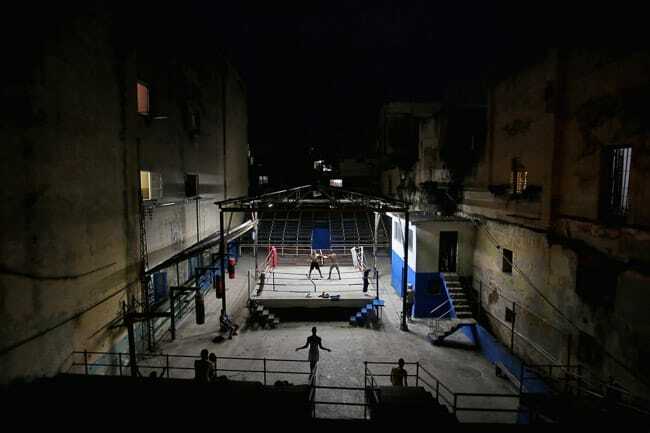 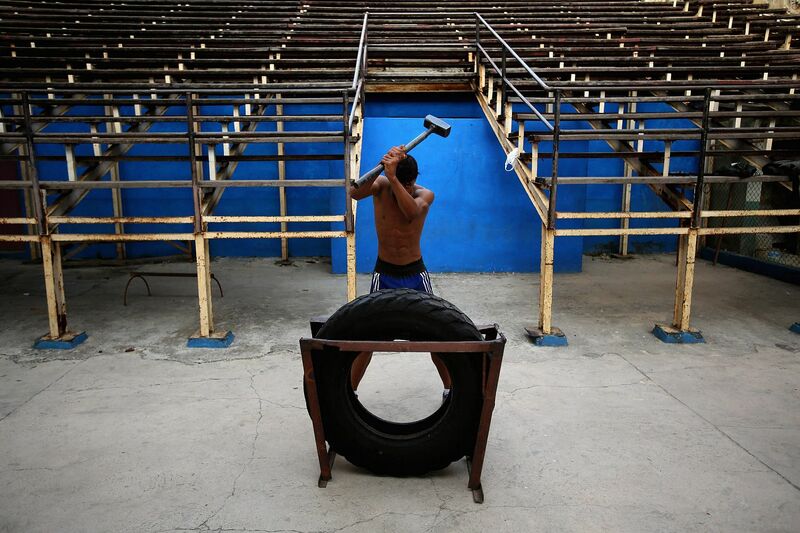 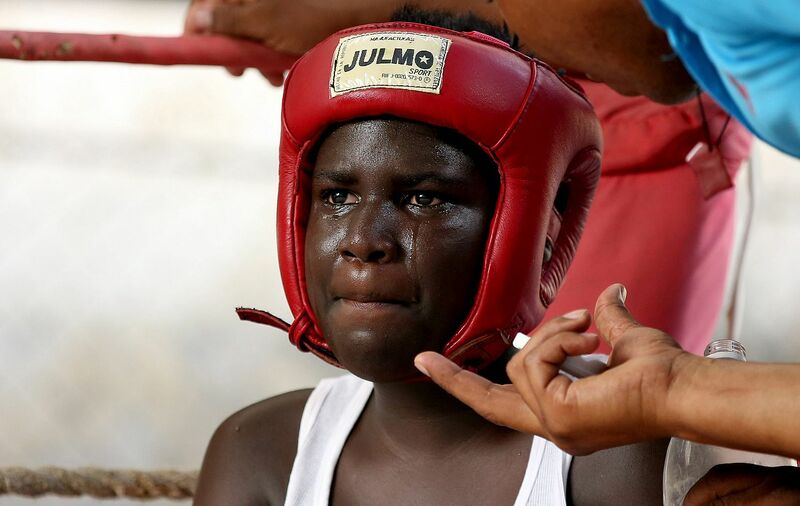 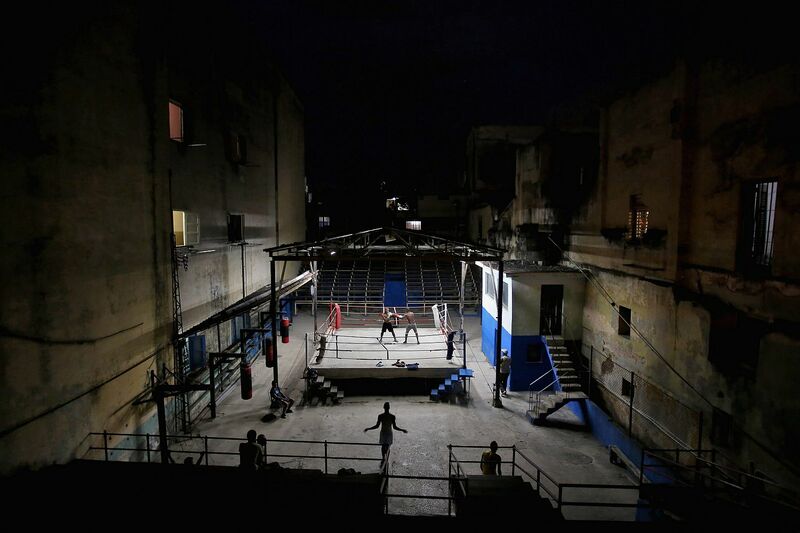 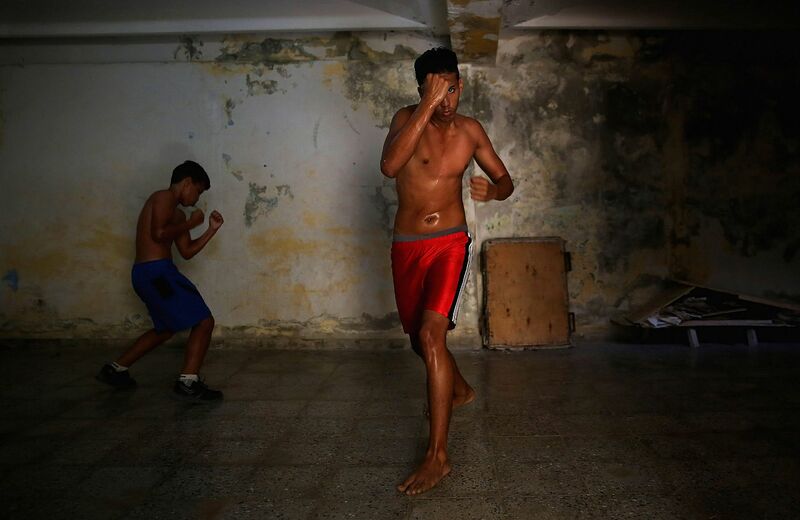 Boxing starts as early as eight-years old for boys in Cuba. 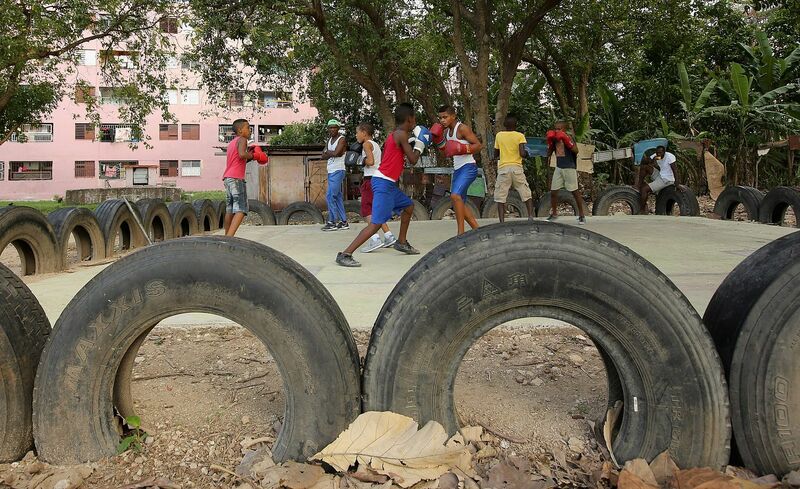 Boys usually start out at a local gyms near their home. 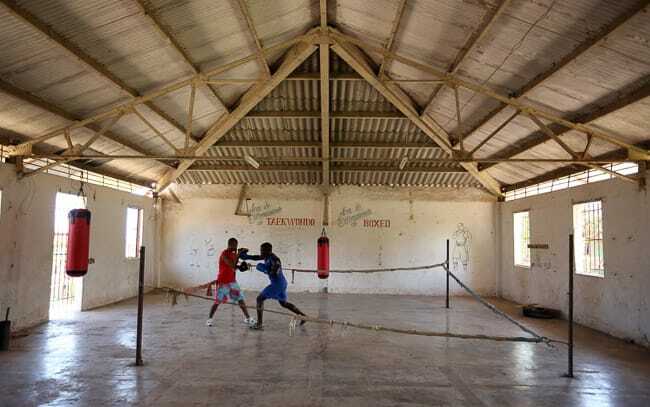 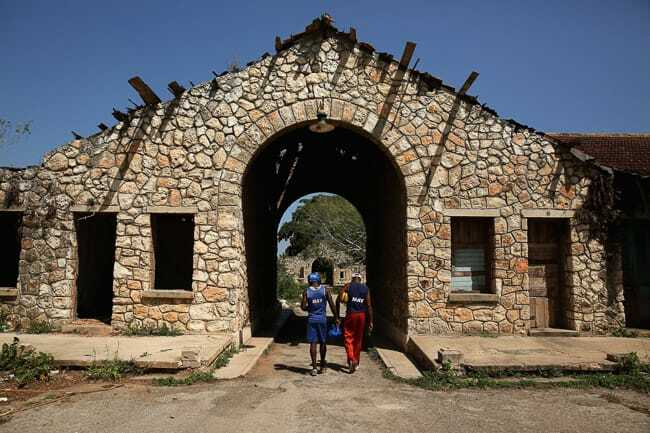 If they succeed at that gym, they are offered a spot at one of the boxing academies that are in each province around Cuba. 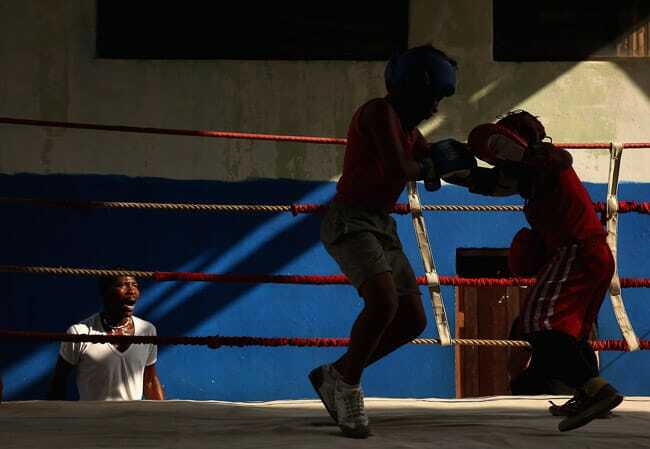 From there, the best fighters are selected to go work out at the Junior National team training center, and if they are lucky enough, they are then picked for the National team, where there are only 12 spots available to represent their country at the Olympics.